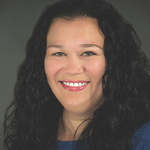 Adriana Thompson has been drawn to customer service roles throughout her career. That is not surprising given her positive outlook, natural charisma and genuine interest in helping others. These are just some of the qualities that have enabled her to excel in her current role as Customer Love Team Floor Manager at BuildASign.com, an online custom printing provider of signage, apparel and home decor items. 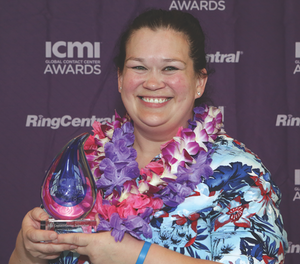 The officials at ICMI’s Global Contact Center Awards Program recently recognized Thompson’s stellar performance by presenting her with the 2018 Contact Center Supervisor of the Year award at the annual ICMI Contact Center Expo & Conference last May. I had the honor of speaking with Thompson recently to get a glimpse into some of the qualities that the award judges identified and to get her insights on what it takes to succeed in the contact center profession. Thompson joined BuildASign.com in 2014 as a contact center agent. It was her first service role where she didn’t have the benefit of visual feedback during interactions. “I didn’t get to see my customers’ faces and reactions,” she recalls. “It was definitely a brand-new challenge.” It was one of many that Thompson rose to with great success. In just two years, she was promoted to supervisor and currently leads a team of 17 email, chat and phone agents. The support that Thompson has received from her mentor is something that she, in turn, strives to pass along to her team. She believes strongly in developing personal relationships with each member of her team—and that starts from Day 1. “When a new team member comes on board, I dive in and try to learn more about them, what brought them to the company and what they’re passionate about,” she explains. “I also want to know the personal side, such as what are their interests? What do we have in common that we can talk about? 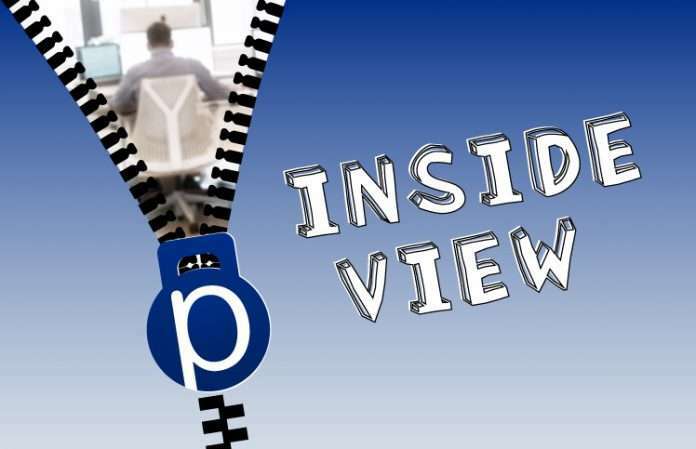 Maintaining one-to-one relationships when you supervise a large team can be a challenge to balance with meetings, reports and other management duties. But, as Thompson points out, it is one of the most enjoyable aspects of her job, so she makes checking in with her team members a daily priority. “You have to make sure that they get that face time with you,” she notes. Thompson’s cheerful demeanor sets the tone in the workplace. An early riser, she enjoys being first in the door so that she can greet her team members as they walk in and start their day with a smile. Thompson is always ready to challenge herself by taking on new tasks to expand her skills and knowledge. 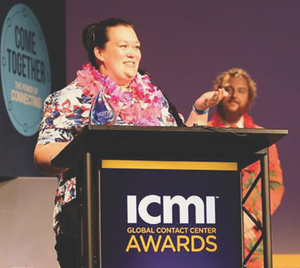 She recently took on a pivotal role in the contact center’s webchat rollout and email system switchover. Both projects required substantial process changes and agent training. “My background is not process improvement, system development or IT,” she admits. She spent time with the development team asking questions and learning, and also conducted online research to fill in the gaps. Thompson’s drive and hard work paid off. 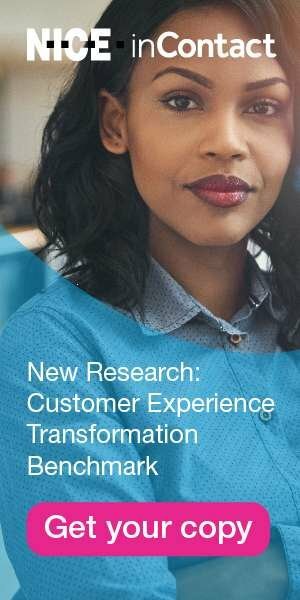 She became the liaison between the product, IT and customer service teams, communicating each area’s needs, requirements and processes, and had a hand in developing the system training for her agents. The new systems were rolled out successfully with all departments highly satisfied with the results.